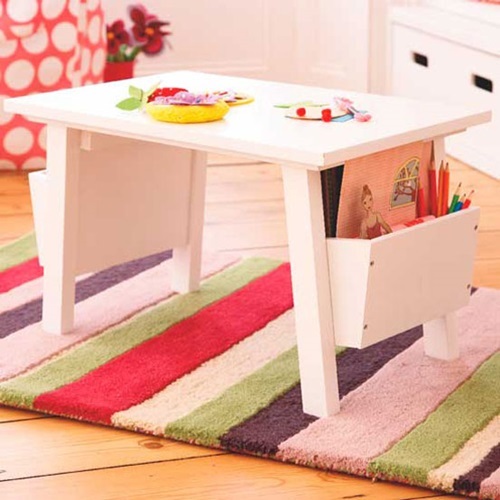 Having kids’ desk furniture is a good idea to get them to focus on their studies and make homework time more enjoyable. 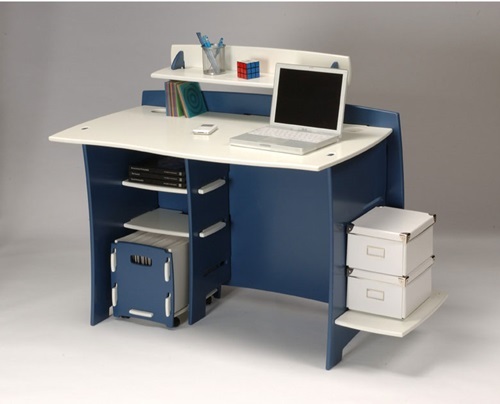 Choosing the right desk for your child can be a challenging. 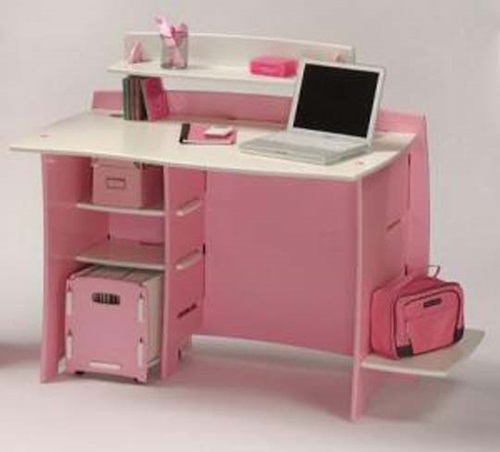 Below are some ideas that might help your to buy the best desk for your child. Have a look! 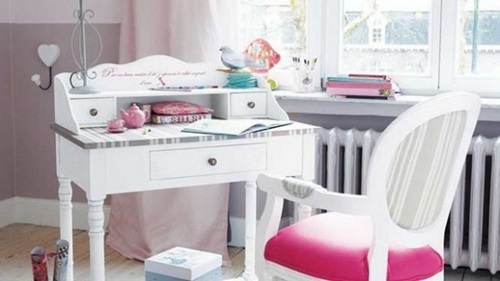 First of all, you should consider the size of the room so try to measure the dimensions of the room and determine where you hope to keep the desk. 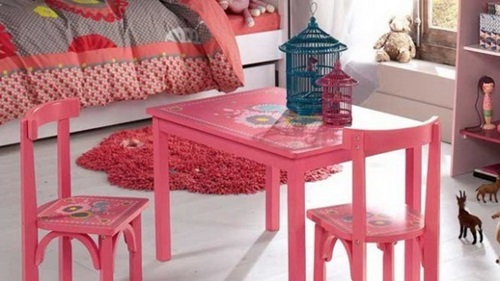 The desk should be suitable for your child’s age and comfortable for the child to work on. 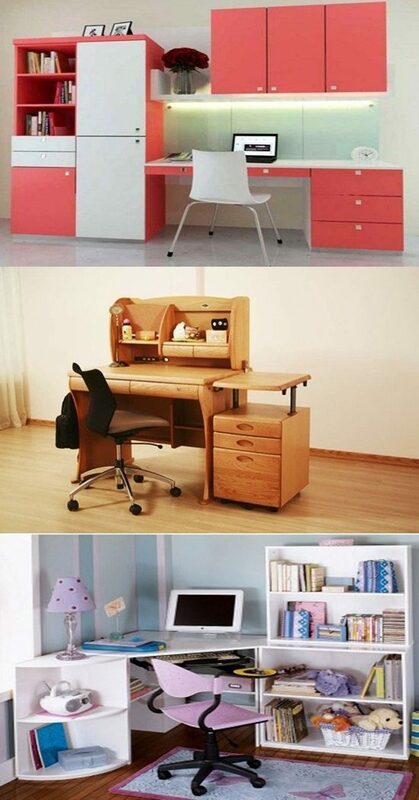 The desk should be strong so try to opt for one that made of sturdy material. 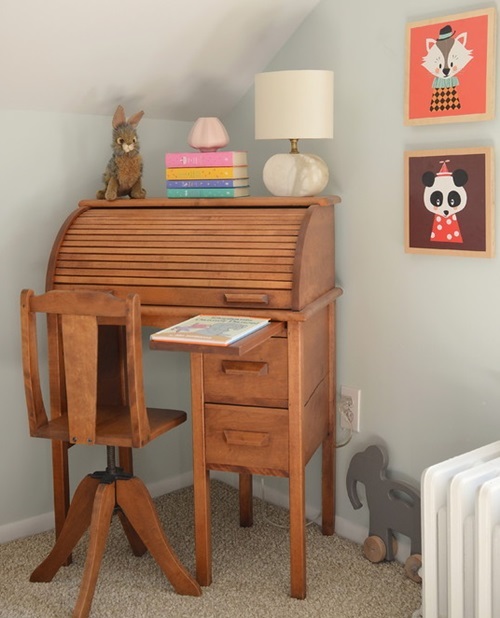 The most important thing to note is that your kid should like the desk too. 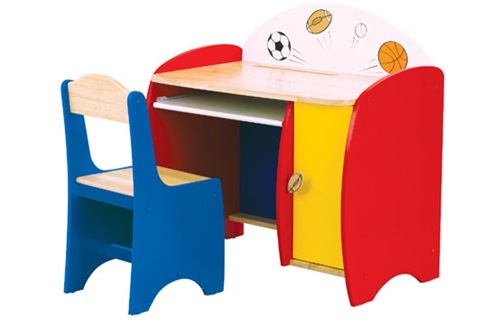 Kids’ desks are available in many types to choose from, such as wood, steel and plastic. 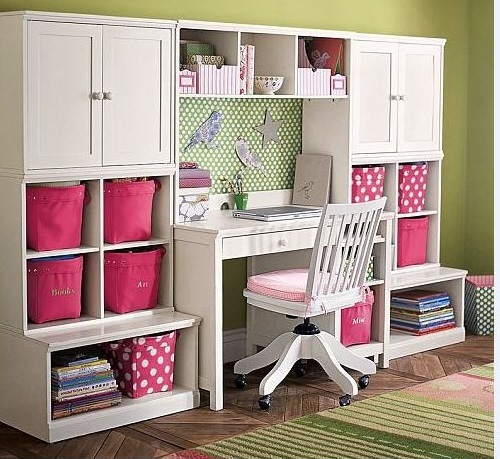 Buying new desk furniture for your child will make him feel important and make him want to fulfill good grades to prove that he is worthy of the attention paid to him. 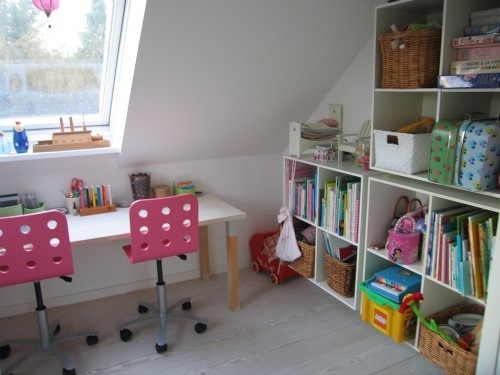 To encourage your kid to study without supervision, opt for a kid’s desk with a lid as the desk with a lid will help your child to keep all his/her important stuff in addition to any loose papers inside the desk. 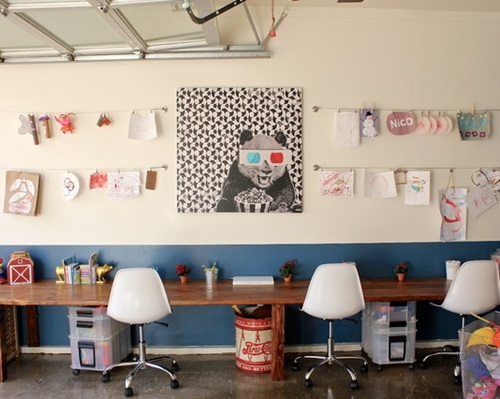 Make sure to keep the lid down to stop the papers blowing away. 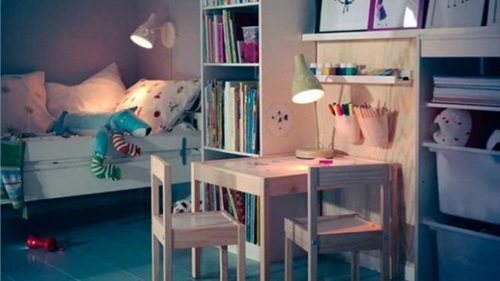 To make your child’s room more interesting, then your child’s workstation should contain pencils, pens, erasers, and paper as well as their school books. 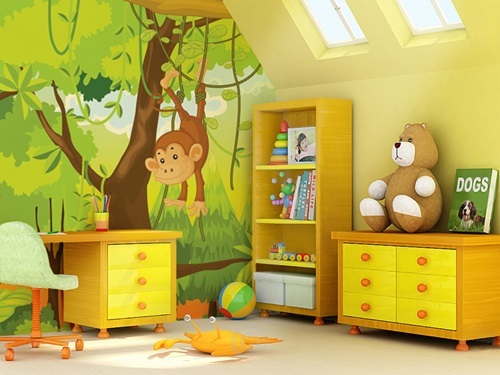 If your child’s room is large enough, then you need to go in for a wooden desk which comes with drawers, shelves and attached pin boards. 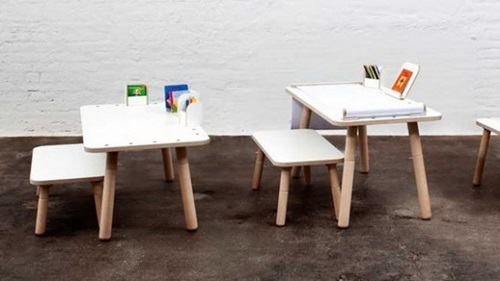 The best desks for small children are traditional school desks. 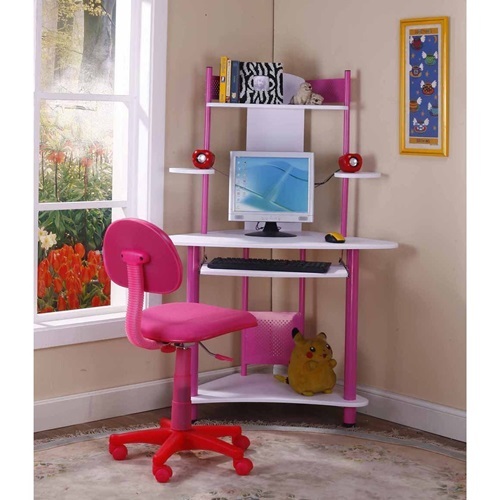 To make your child feel glad, then you need to opt for brightly colored and stylish desks. 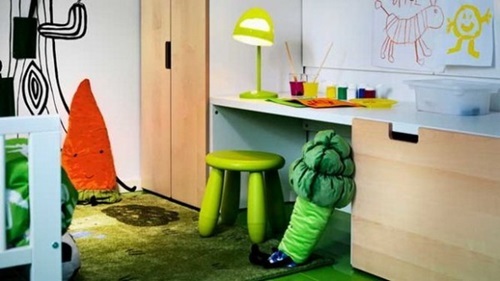 Finally, the best way to encourage your child to use his desk for fun and recreation as well is arts and craft supplies. 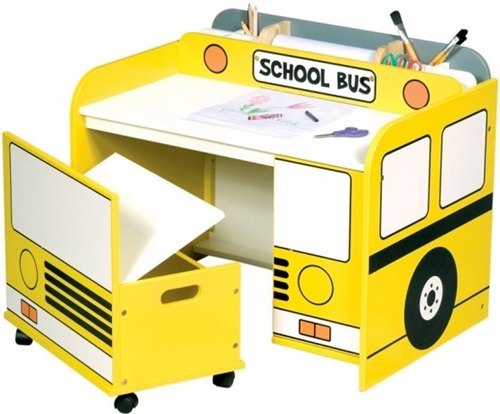 In case you liked reading this article, you will surely adore taking a look at the following photos about how to choose the best kids study desk.